The band is moving rapidly toward a magic zone in which their sound is defined as whatever they happen to be playing at the moment, a unity achieved by attitude instead of style. Parquet Courts Tour New Album Wide Awake! Brooklyn's finest garage rockers Parquet Courts are dusting off their kit and heading back on tour with a vengeance, and a brand new album, this fall and winter. Released in May 2018, 'Wide Awake!' is a return to fine form for the noise-pop-punk quartet, with critics universally agreeing that the band has really hit their stride with their sixth offering. Experience its joyful, absurd and infectiously danceable rock sounds first hand during Parquet Court's Wide Awake North American trek, from September 23rd onwards. From early experiments with 70s art rock and punk to more radio-friendly fare, the band are unconcerned with labels and what boxes those labels may put them into, allowing them to consistently keep things fresh and explore bold new horizons. 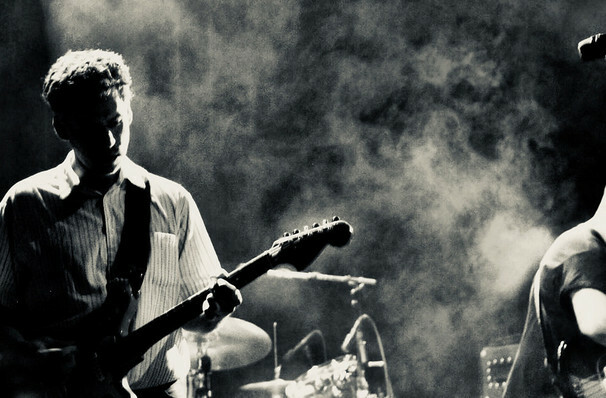 One thing remains at their musical core - a sense of devil-may-care fun bolstered by electrifying live shows filled propulsive beats, dynamic guitar riffs and singable lyrics. Prepare for mosh pits, audience chanting and frenzied dancing that awaits at their quintessential rock show. Seen Parquet Courts? Loved it? Hated it? Sound good to you? 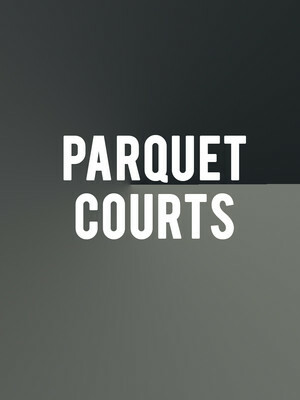 Share this page on social media and let your friends know about Parquet Courts at Mohawk. Please note: The term Mohawk and/or Parquet Courts as well as all associated graphics, logos, and/or other trademarks, tradenames or copyrights are the property of the Mohawk and/or Parquet Courts and are used herein for factual descriptive purposes only. We are in no way associated with or authorized by the Mohawk and/or Parquet Courts and neither that entity nor any of its affiliates have licensed or endorsed us to sell tickets, goods and or services in conjunction with their events.